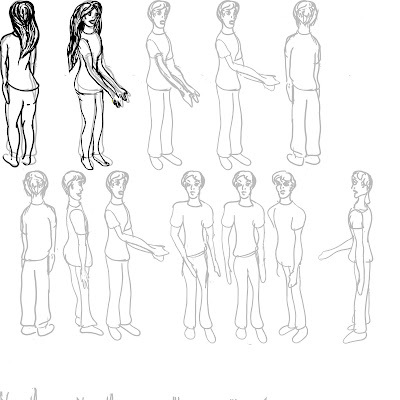 I created these turnaround GIFS using Adobe Photoshop. 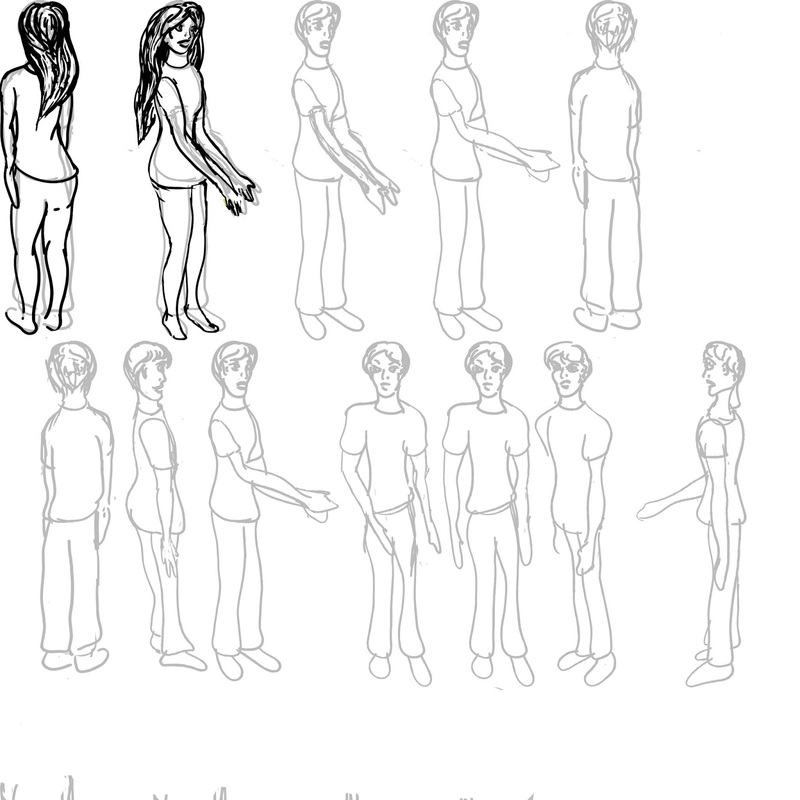 I saved the layered PSDs so I can use them as animation assets later in Adobe Animate. 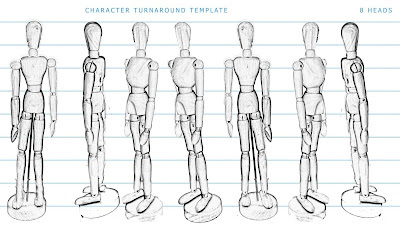 I also created two template worksheets for you to use as size and position guides when you create your own original unique characters. 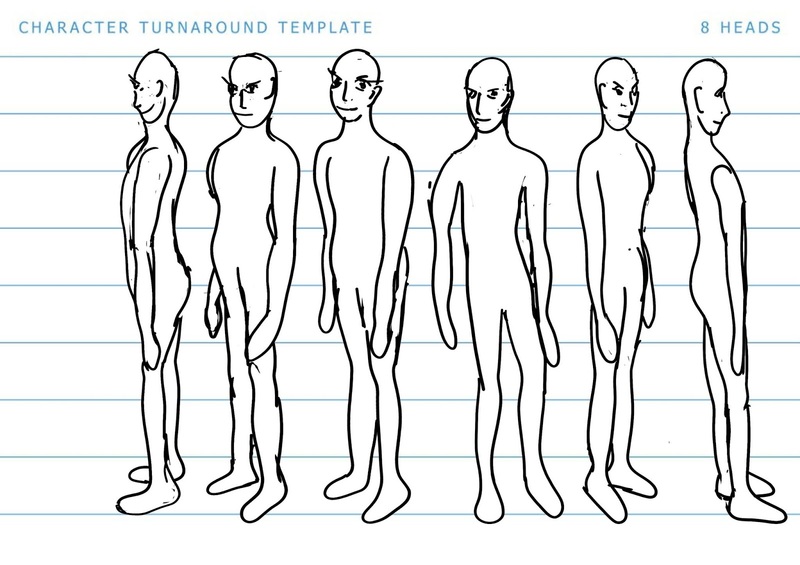 Below is a step by step video showing you how to create your own animation turnarounds. Immediately below the video, you will find the necessary worksheets. Right click each worksheet, open it as a new window and download it to your computer. Then open it in Adobe Photoshop, adjust the opacity so that the image is barely visible, create a new layer on top and begin creating. Once you have created your original cartoon character turnaround, you are going to need to add color. Please watch the video below to learn how this is done. 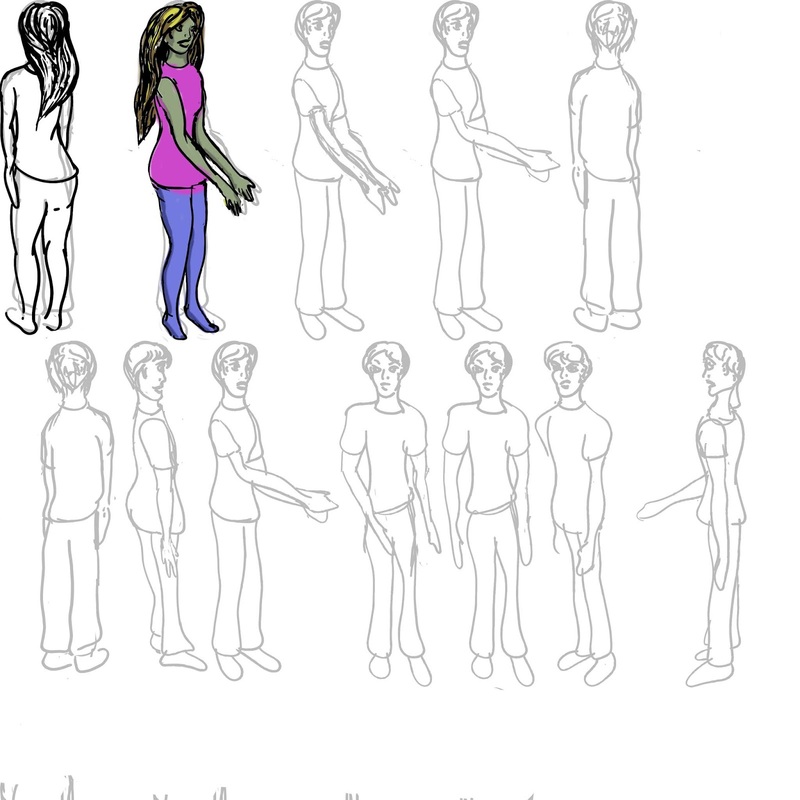 I drew her in a layer over a much rougher draft of a simple character turnaround, however I was dissatisfied with the inconsistent movements of the figures. 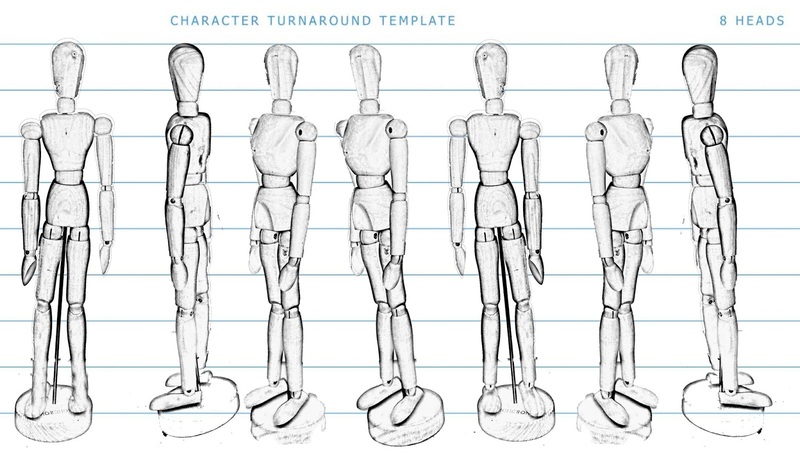 It is important to keep ever part of the body in the same position when creating a turnaround. 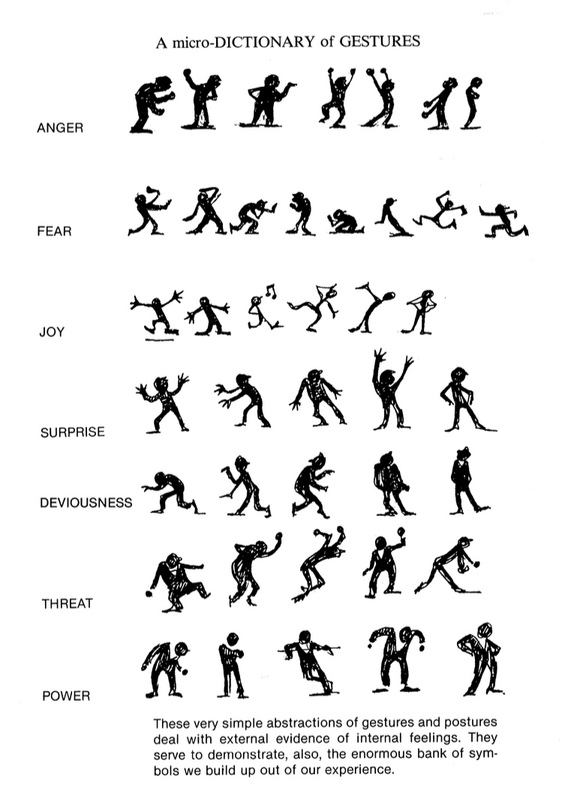 The body rotates but absolutely nothing else moves. 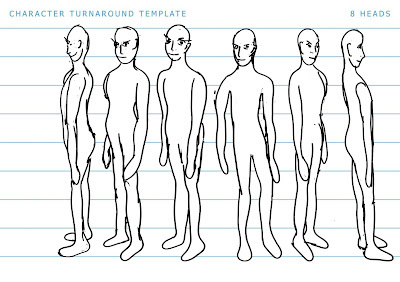 I plan on redrawing this character using the new template (above) as a guide to insure a smoother rotation. 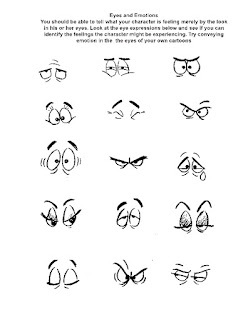 You may use the drawings below, by the great cartoonist Burne Hogarth, as head position and sizing guides when developing the personality of your original characters. 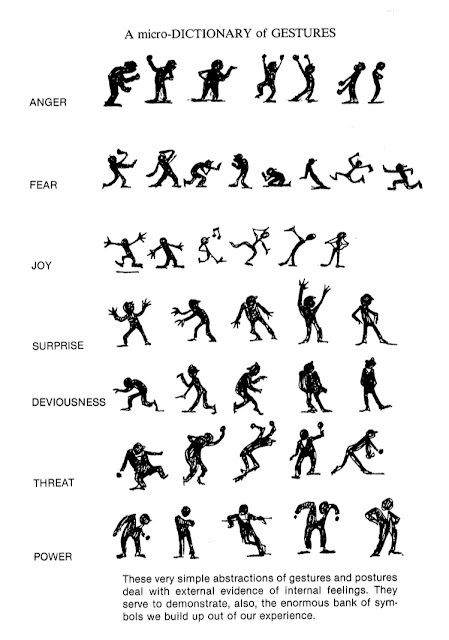 The picture below 'A micro-DICTIONARY of GESTURES' was drawn by Will Eisner. 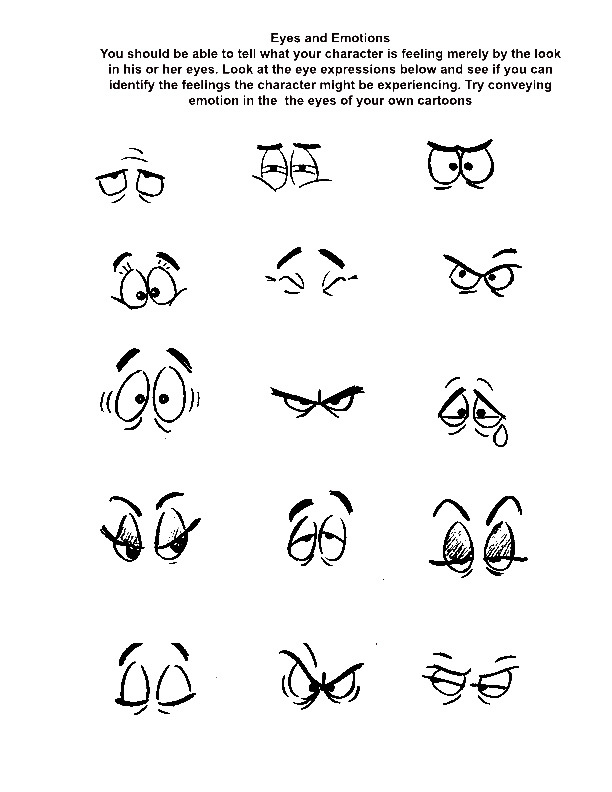 If you are interested in a more cartoon like style, I downloaded the fun worksheets below years ago. 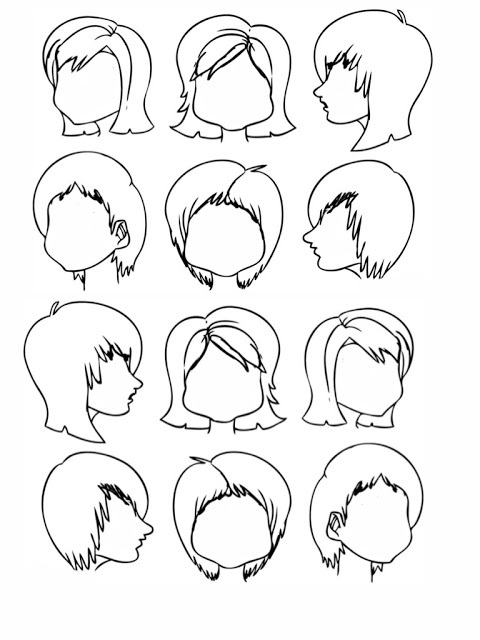 I apologize to the artists who created them for not knowing their names. 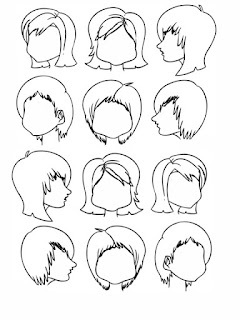 I will be happy to edit this post and give proper credit if someone lets me know who drew them. 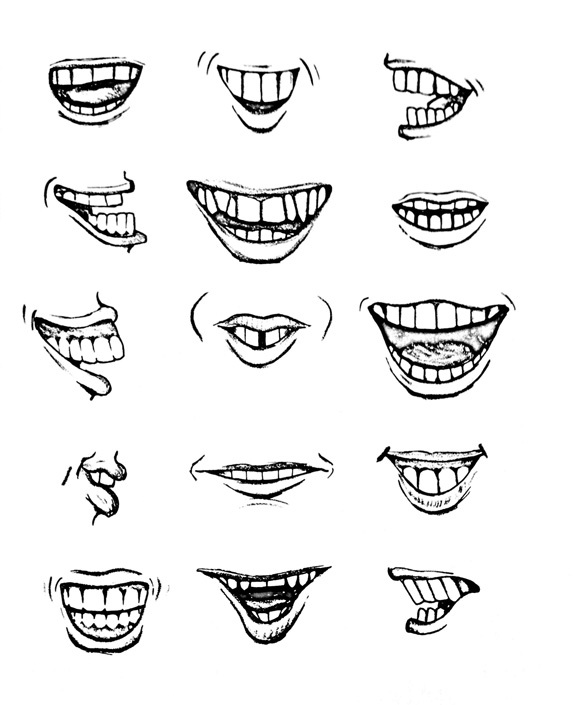 Happy animating! I can't wait to see what you create.